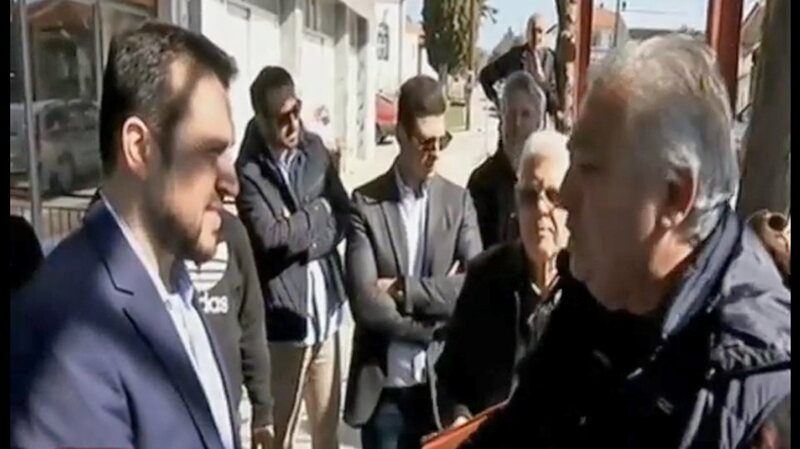 Amid protests by locals in Veria over the Prespa Agreement outside a venue where Digital Policy Minister Nikos Pappas was delivering a speech to a partisan audience, the Minister attempted to defend SYRIZA’s policy claiming the song “Macedonia the famous” was widely associated with FYROM and not Greece in the past. During his visit to Veria and neighbouring regions, the Minister was faced with vocal protests by local citizens who opposed the government’s decision to sign the Prespa Agreement. In an interview to state broadcaster ERT, Mr Pappas dubbed the protesters and those objecting to the Prespa Agreement “fringe elements”. 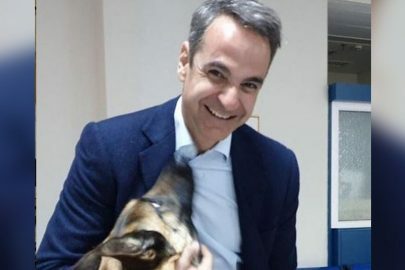 Although the local SYRIZA organisers had initially decided to cancel the Minister’s scheduled tour to the archaeological site of Vergina following the citizens’ cold stance and protests against the politician, the decision was subsequently reversed for communication reasons. 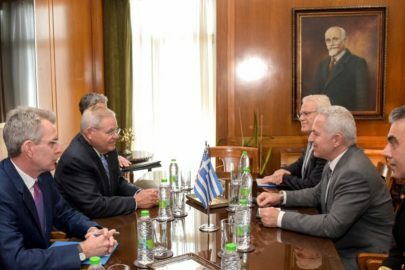 Mr Pappas finally visited the archaeological site of Vergina where he was also met with the public’s complaints about the Prespa Agreement. SYRIZA officials are facing a very hostile political climate in the north of Greece across the region of Macedonia, after the Prespa Agreement, as most polls have consistently revealed.